This entry was posted in Other by Jejuni. Bookmark the permalink. Best of luck with your future commissions. 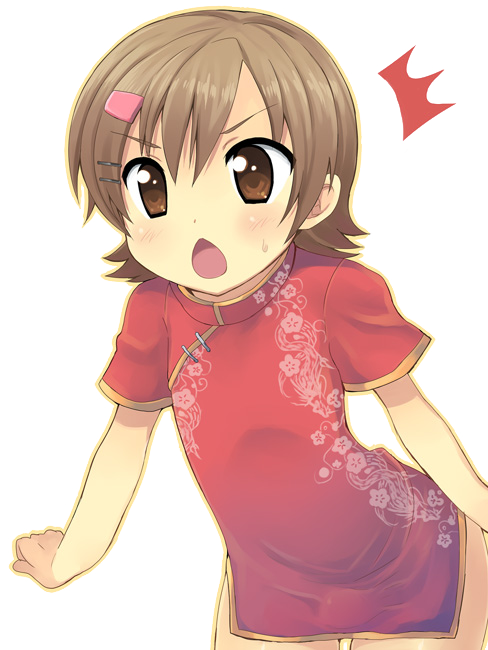 That is Mako-chan from Miname-ke, he spends most of the time dressed as a loli, oh the hijinks that ensue. Good luck on the commission scene, I will think of you next time I have something needing done.